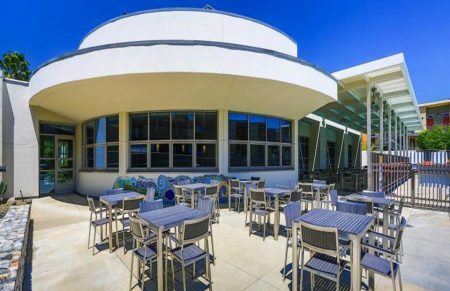 The Gold Student Health & Wellness Center (GSC) includes a variety of amenities available to Pitzer students, faculty, staff members, alumni and their guests. 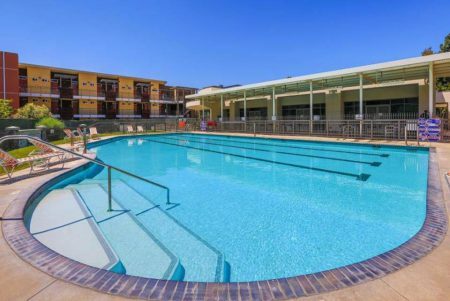 The GSC also welcomes all community members from the Claremont Colleges to utilize gym and pool facilities free of charge. 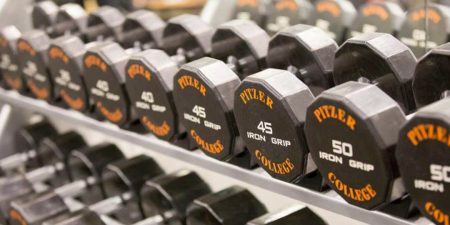 For questions about using the GSC Facilities, please contact us at wellness@pitzer.edu. 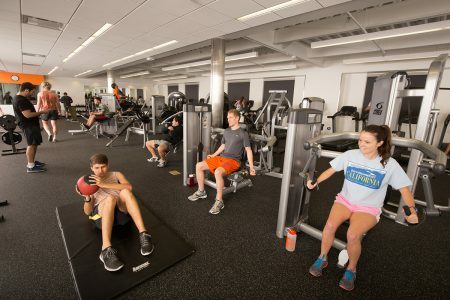 The Scott Studenmund ’12 Gym – Includes Cybex cardio equipment (treadmills, arc trainers, upright bikes, and recumbent bikes), weight training machines, squat cages, free weights and more. 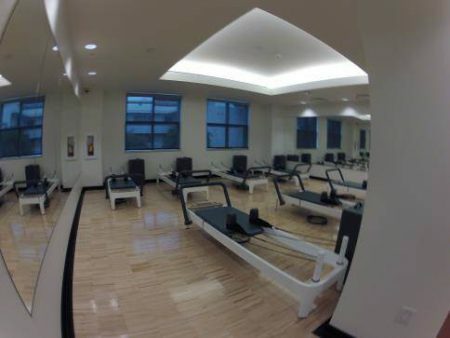 Yoga Studio – Utilized for most fitness classes and is open throughout the day for use. 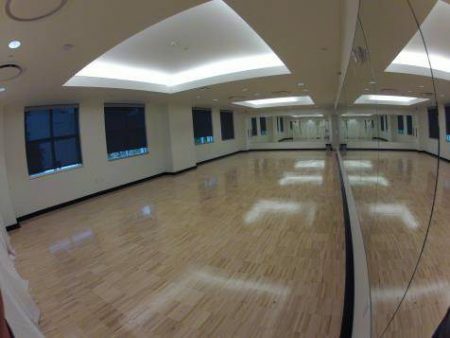 To reserve the studio please email wellness@pitzer.edu. Pilates Studio – Classical Pilates classes are offered in the newly renovated studio that features seven Balanced Body Allegro 2 Reformers. This space is only open during class times. 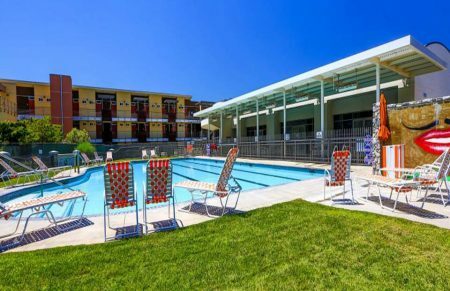 Pool and Patio Area: Open year round, the GSC pool is ideal for recreation, with a maximum depth of 4 feet. Lounge chairs, tables, and umbrellas are available for use. Please note: No lifeguard is on duty.